An overview of the things and products that really help me have a clear and glowing complexion! 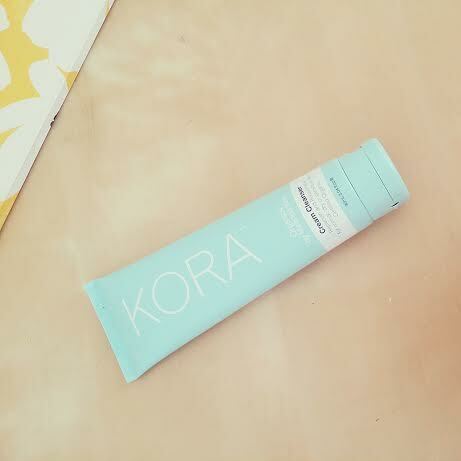 KORA Organics Cream Cleanser is Life Changing! I’ve been quite ecstatic about my skin care regime lately. 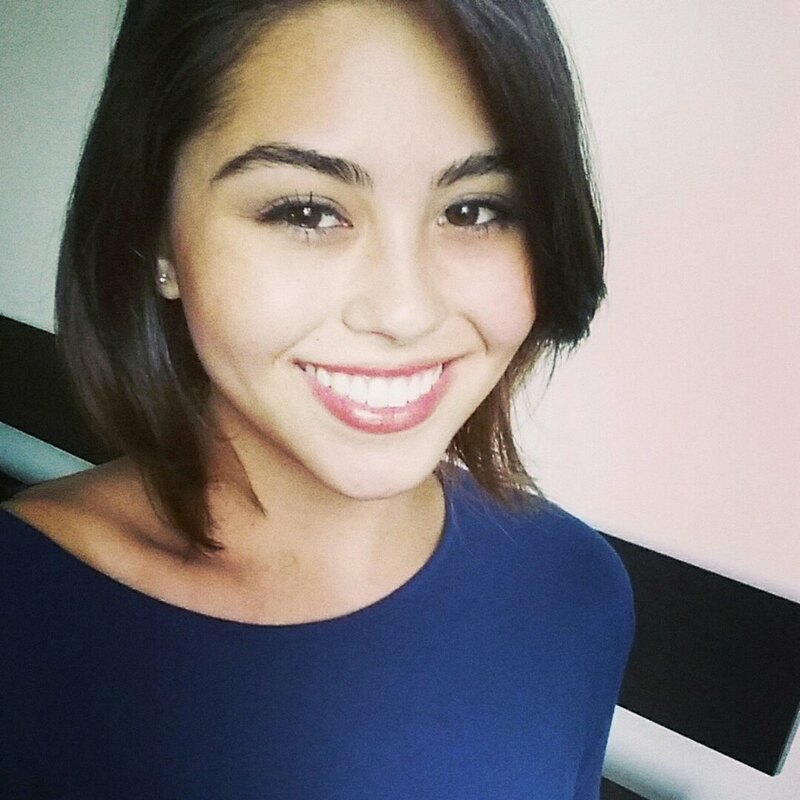 All of the products I’ve been using seem to be doing their jobs and in return, my skin has been a super happy camper. I always take my time using a skincare product before reviewing it so I can get a good idea of what it’s like, but I’m SO ready to give you guys all the deets on KORA Organics Cream Cleanser. If you’ve been following my blog or YouTube Channel for a while now, you’ll probably already know that KORA Organics by Miranda Kerr is my absolute favorite skincare line. Every product that I’ve tried seems to work like a charm, and this cleanser is no different. As a complete beauty advocate, it pains me to say this… but I’m usually not too fussed about the cleansers I use. As long as a cleanser isn’t filled with a bunch of parabens and sulfates, I’m good to go. I mean… my theory was always… a cleanser washes all the gunk off your face… then you wash it off. Didn’t ever seem like that big of a deal to me as long as I was happy with the moisturizer I’d be applying afterwards. Well… now that I’ve used KORA Organics Cream Cleanser, my theory has changed completely. 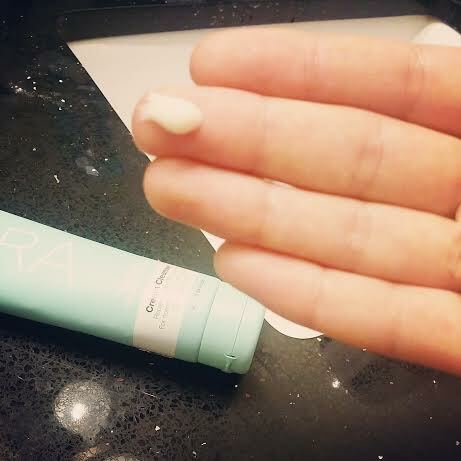 KORA Organics Cream Cleanser is absolutely AH-mazing at getting every last bit of makeup and dirt and all that jazz off of your skin. I use an oil-based makeup remover so the true test of time for any cleanser of mine is if it’s able to remove all that oily residue… and this one definitely does! It leaves your face feeling sparkly-clean. Although the Cream Cleanser removes every last bit of … well, anything… from your face, it doesn’t strip your skin or make it feel dry afterwards. My skin actually feels hydrated after I use this cleanser, which is what I find so incredible! Crystal clean, fresh-faced, and hydrated – yes please! As someone that’s allergic to dairy products, I have to admit, I was a bit skeptical to use a cleanser that had the word “cream” in the title (even if it was KORA). But like it says on the packaging, this cleanser is great for any skin type from normal to sensitive so I was good to go on that front. Author Roxette ArisaPosted on 3.20.2014 3.20.2014 Categories UncategorizedTags cleanser review, Cream Cleanser, Cream Cleanser review, kora organics, KORA Organics by Miranda Kerr Review, kora organics by miranda kerr., kora organics cream cleanser, kora organics cream cleanser review, kora organics review, miranda kerr, organic, organic cleanser, Review, skin, skincare, supermodel product, supermodel skincare1 Comment on KORA Organics Cream Cleanser is Life Changing! As many of you know, I’m a HUGE fan of KORA Organics. This product does not disappoint! 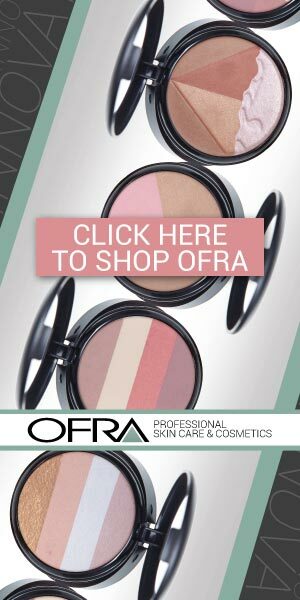 Author Roxette ArisaPosted on 3.20.2014 Categories BeautyTags beautiful, beauty, funny, kora organics, lol, makeup, miranda kerr, nuance, questions, skincare, tag, YouTube, youtuberLeave a comment on The Beauty Scenario TAG! Want to win some organic goodies from People for Plants Australia? Watch this video to learn how! Picked up some organic and natural beauty products while I was traveling and you have a chance to WIN some products from Australia! If you want to win, keep reading! This giveaway is international and will end on July 13, 2014. One winner will be randomly selected from the comments and contacted directly via YouTube message. Roxette Arisa Create a free website or blog at WordPress.com.